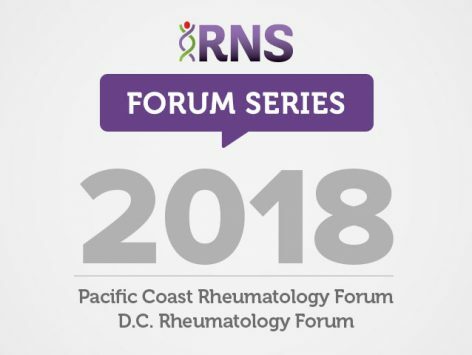 The 2018 Forum Series is a two day evidence-based accredited continuing education and networking experience that equips rheumatology nurses to deepen their effectiveness in all healthcare settings, provide information on the role of rheumatology nurses and advanced practice providers, and point them to innovative strategies for transforming rheumatology practice. You will gain greater knowledge and skill about Spondyloarthropathies (SpA), Reactive Arthritis (ReA), Inflammatory Bowel Disease (IBD), and more, to apply to your daily practice. 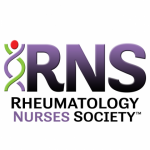 Rheumatology Nurses Society designates this educational activity for 4.75 total contact hours and 2 CNE pharmacotherapeutic contact hours.